(Unfinished) There is criminal activity in Megakat City, and it isn’t the super-villains this time. Now, it is a gang seeking revenge. 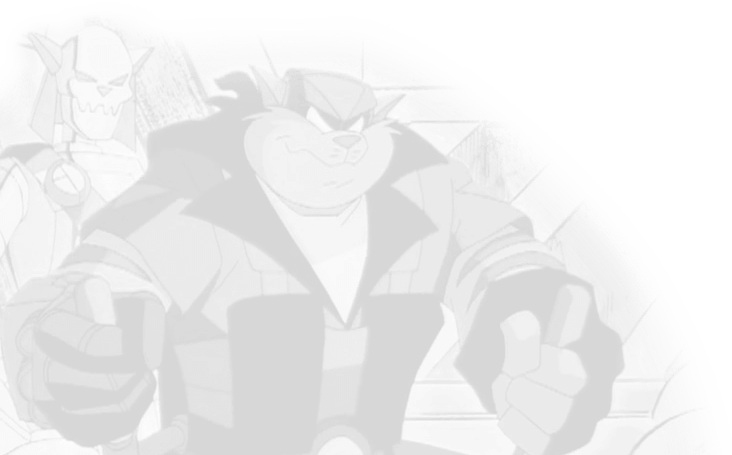 The only problem is it isn’t against the SWAT Kats; it’s against the Enforcers! When katnip dealers capture the male SWAT Kats, it’s up to the girls to try and find them by going undercover as singers at a nightclub where dealers drink. A pair of she-kats end up in a mobster’s crosshairs. 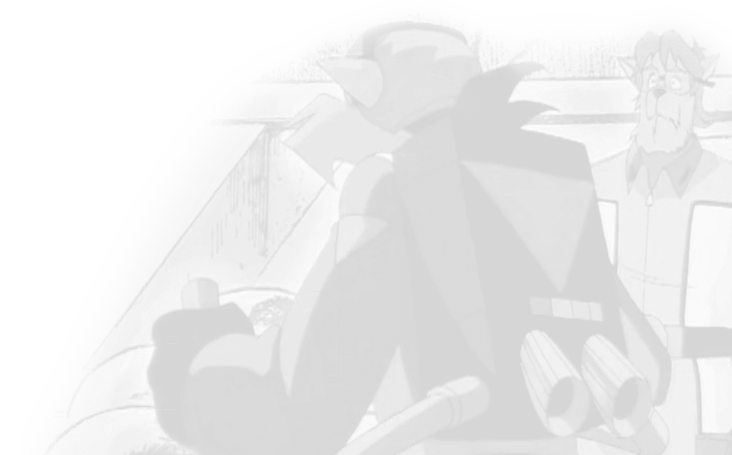 As their secrets unfold, can Feral and the SWAT Kats protect them? Felina is now the Commander of the Enforcers following Feral’s death, and right off the bat she has to clear Lenny Ringtail’s name when he faces a shooting board.